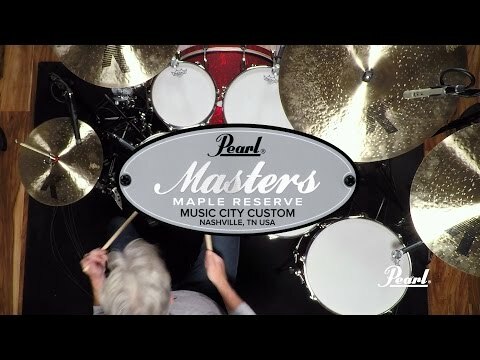 Featuring 4-ply Maple reinforcement rings, Masters Maple Reserve is a natural choice for the most discerning musical pallet. This classic integration increases shell stability and tonal control, delivering rich, sustained lows and lively sonic punch. The MRV Series uses Premium North American Maple veneers from our exclusive Masterworks supply vault, the thin, 4-ply shell configuration (with reinforcement rings).